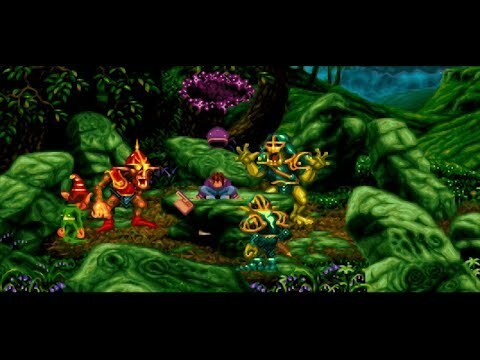 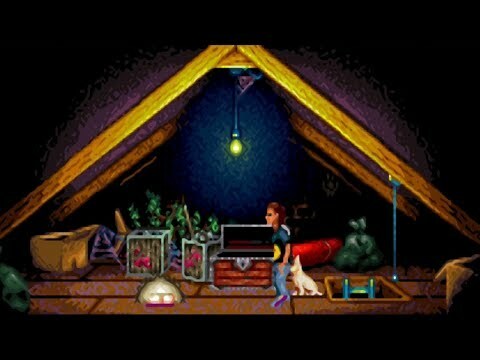 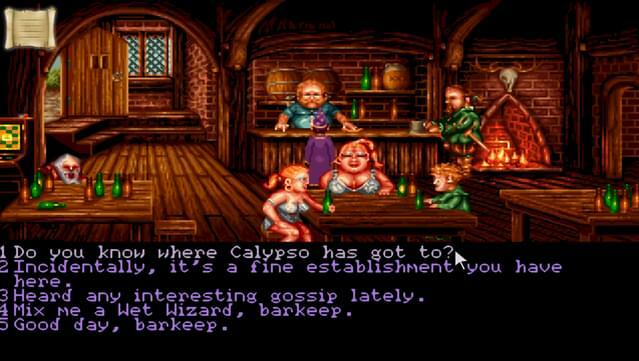 After escaping a "welcoming party", Simon discovers that he has been brought on a quest to rescue the wizard Calypso from the evil sorcerer Sordid. 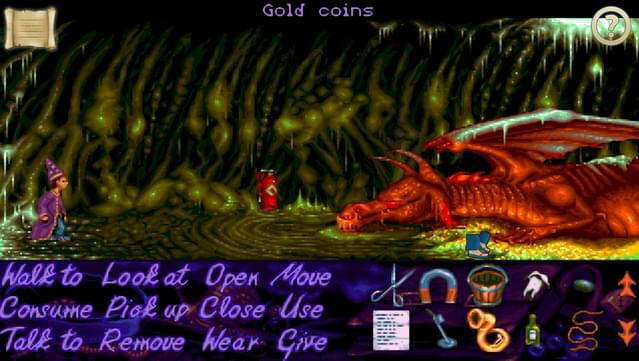 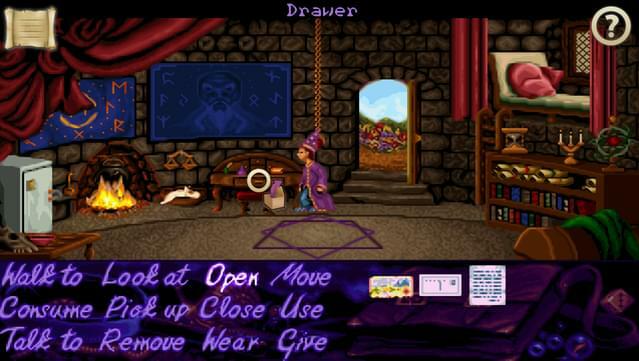 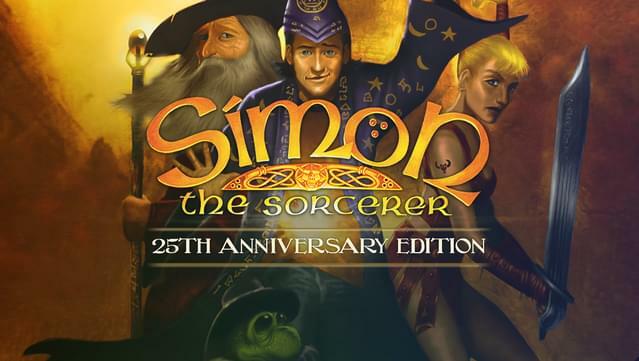 In the last 25 years, the 'Simon the Sorcerer' game series has made millions of players fall in love with Simon. 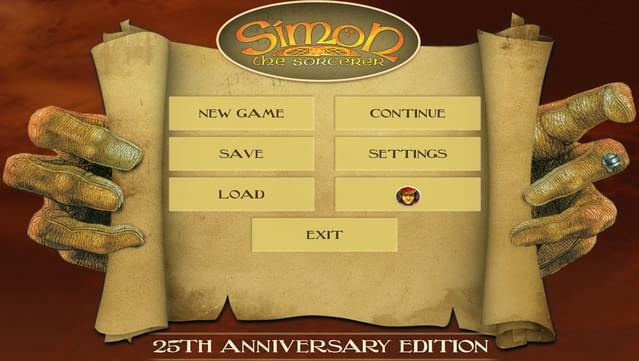 Now you can relive the renowned original adventure in a whole new way!